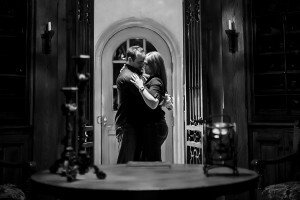 Dallas Wedding Pictures takes pride in the quality and amount of time put into our work. 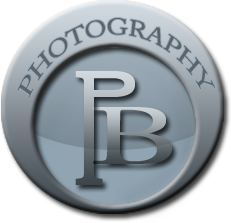 Our wedding photography packages are customized to provide the maximum amount services and products for every type of wedding and utilizing the most cost effective way to get what you want most out of your wedding photography. Although we have packaged together a dynamic group of products and services, we understand that every wedding may have some unique needs that may not be covered. When it comes to customizing your package feel free to let us know what you need and we will try out best to make the appropriate accommodations for your situation. 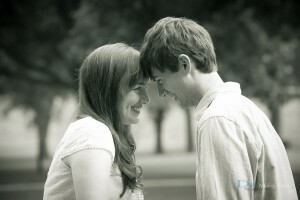 When it comes to capturing the love and subtle interactions a couple has, Dallas Wedding Pictures delivers. Those intimate moments and expressions that you never may notice but He does. The way you move and the tiny idiosyncrasy of those movements that no one notices but Her. Our Wedding Photographers can see and embrace those little things that make you great as a couple and take snapshots of the love within those amazing moments. When a bride puts on her dress for the first time, an exhilaration and excitement comes over her. In that moment she realizes that She is really getting married and in that moment she wants to pick the perfect dress to wear while she is walking down the aisle to meet the man she plans on spending her life with. 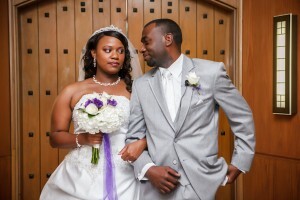 Dallas Wedding Pictures is ready to capture that timeless photo of you in your wedding dress. We offer the highest quality in Premium and Exotic Wedding Albums. There are several different options to choose from when it comes to building your perfect story book. With Metallic pages, Acrylic covers and exotic top grain leathers, you will fall in love with the quality of our Custom Story Book Albums.